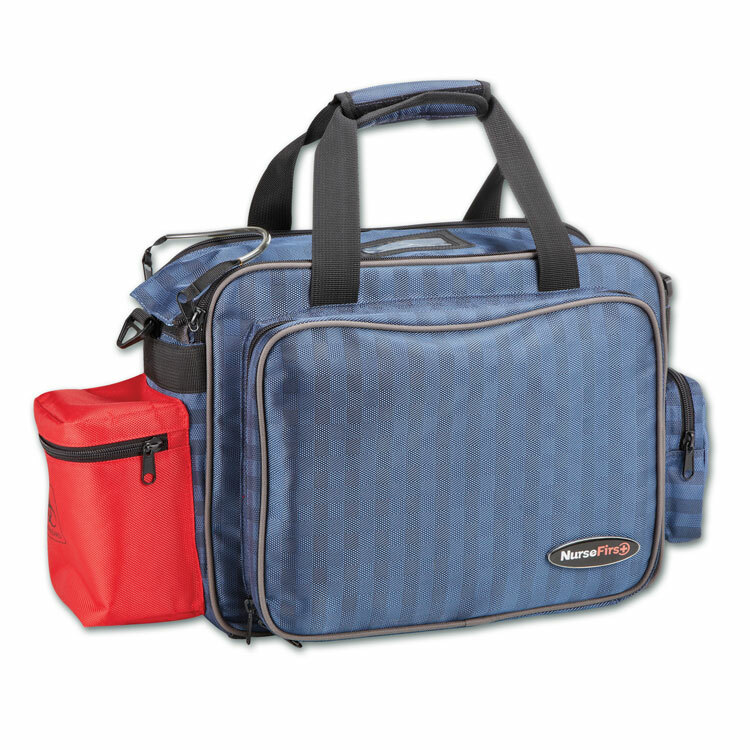 Form meets function with this attractive and sturdy Mobile Med Pak. 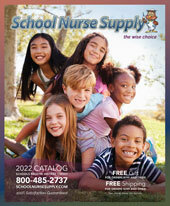 Designed from the ground up for the mobile healthcare professional. 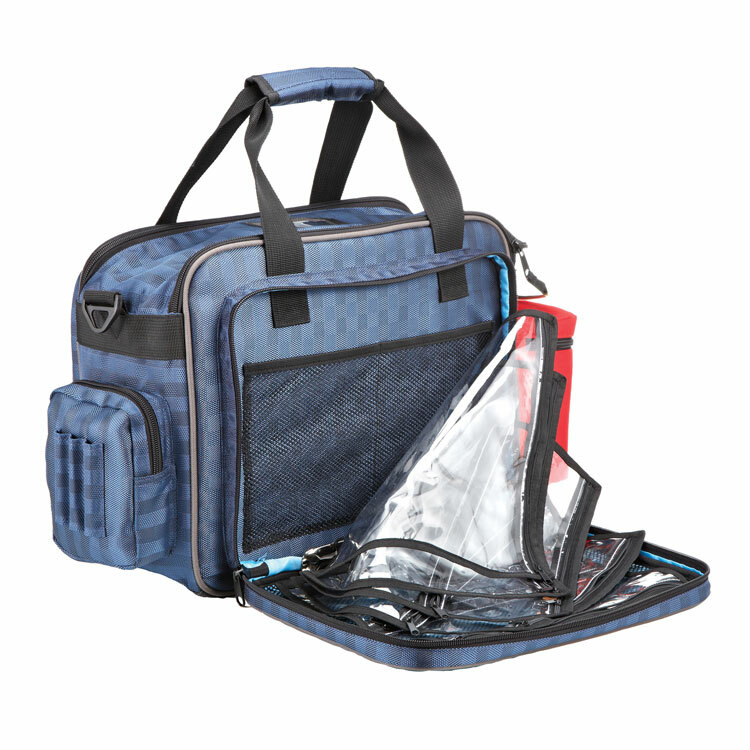 The Nurse First Mobile Med Pak has room for all the essentials required thanks to custom designed pockets for organizational versatility. 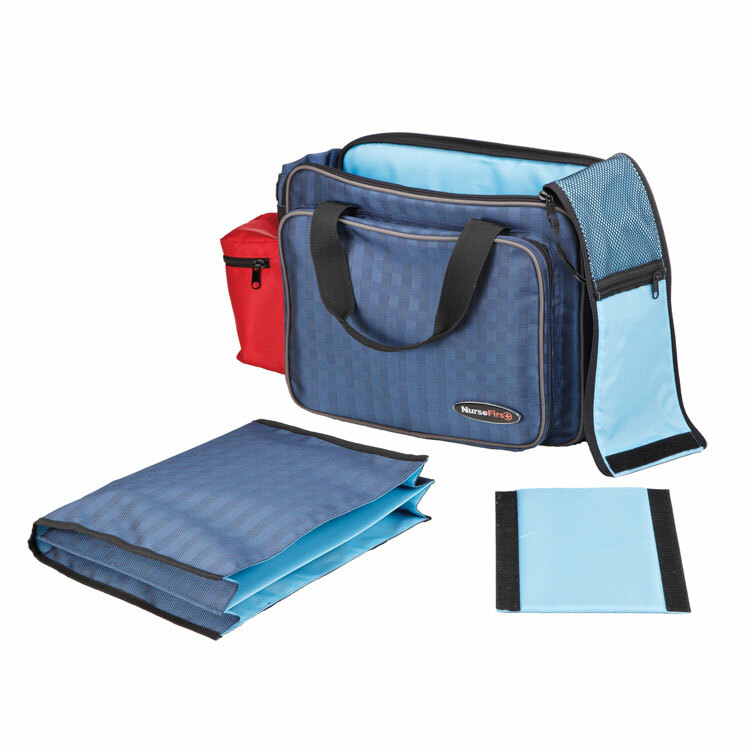 Includes a removable file folder and a removable, adjustable divider so professionals can easily customize the main interior to fit their particular needs. 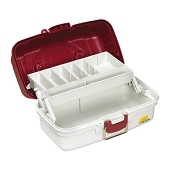 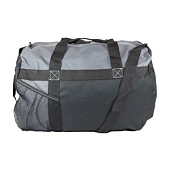 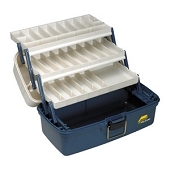 Each of the large pockets contain multiple organizer sections with room for all of your equipment and supplies. 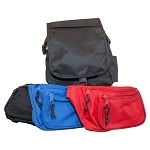 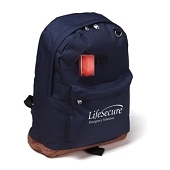 The red side pocket is designed to fit a Sharps container with biohazard logo.